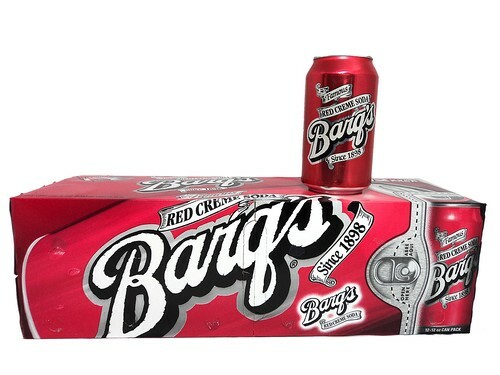 FRESH 12 pack 12oz cans Coca Cola Barq's Red Creme soda!!! Love this soda. Wish they sold it in stores where I live. This by far the best red creme soda made. Try it you'll like it.